Rav Moshe Weinberger is a noted speaker who draws upon a vast array of sources in his shiurim. The diverse currents of the Maharal, Ramchal, Ba'al Shem Tov, Vilna Gaon, Rav Tzadok HaKohen, Rebbe Nachman, The Ba'al HaTanya and others merge within him and are transmitted to countless Jews of all backgrounds thirsting for knowledge, inspiration and guidance. Rav Weinberger has also been intimately involved in Jewish education and outreach for almost thirty years. 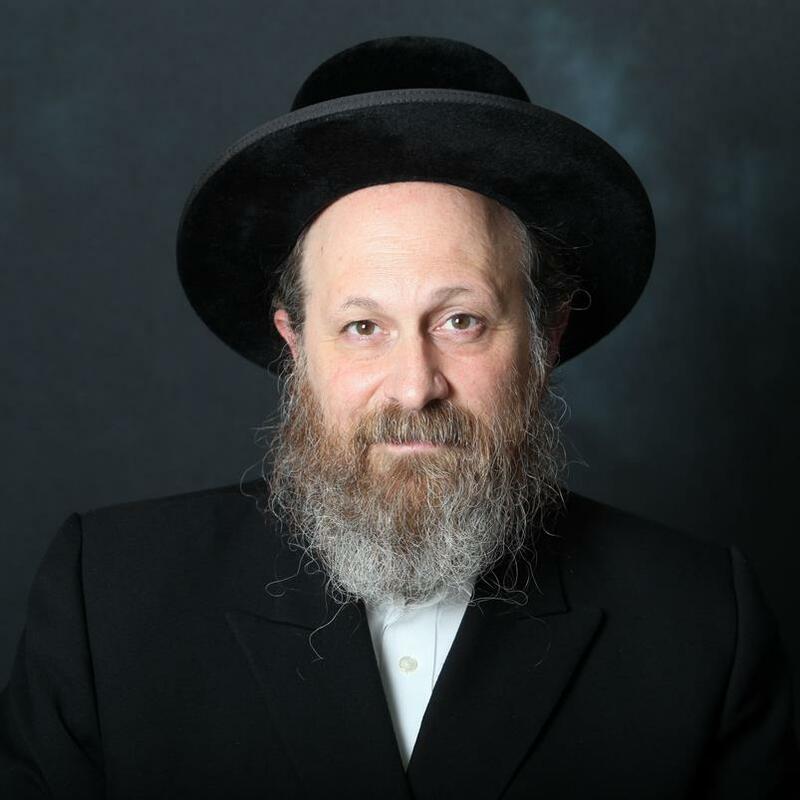 He has developed a library of more than 2,500 MP3 downloads on Tefilah, Chassidus, Hashkafah, Rav Kook's Oros Hateshuvah, and the Aish Kodesh's sforim, among others, that are listened to by men and women, young and not quite so young, all over the world. Visit http://www.ravmosheweinberger.com to veiw his full library of shiurim.